Press Release - GOB Press Office, Belmopan - January 27, 2012. 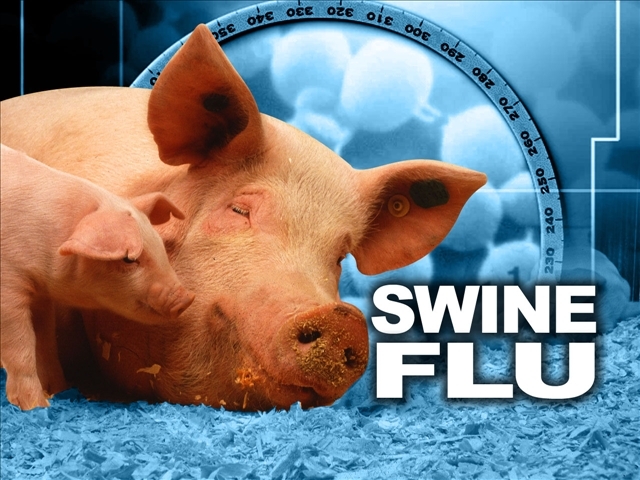 The Belize Agricultural Health Authority (BAHA) and the Ministry of Agriculture and Fisheries inform the general public that Guatemala is experiencing a massive outbreak of Classical Swine Fever Disease in pigs. The disease has affected almost the entire country of Guatemala which has led to the disposal of over 7,000 pigs. This disease however, only affects pigs and Belize is considered free of this disease. BAHA in collaboration with the Ministry of Agriculture is presently implementing emergency measures to prevent its introduction and spread. These measures include: public awareness, movement control, 24 hours inspection at the Western Border, active surveillance in high risk areas, improve bio-security at farms, prohibition of the importation of live pigs and pork products from Guatemala and the cleaning and disinfection of trucks used for transporting livestock to Guatemala. The public is advised not to feed table scraps containing meat to pigs. Pig farmers are asked not to feed meat and other waste from slaughtering plants to their pigs and not to allow dirty trucks into their farms. Please notify any BAHA or Ministry of Agriculture and Fisheries office of any unusual health problems in pigs.